📰 How Cool Would It Be To Be Able To Type With Your Brain? Well We're Getting Closer To That! Facebook is developing technology that will enable you to type with only your brain and hear with your skin. This technology sounds like science fiction but according to Facebook, it may be possible in our lifetime. This technology will certainly change the way Facebook is used if it becomes available as well as social media as a whole. This is a very ambitious project, even for Facebook. It will change many people’s lives, especially those with paralysis. The project aims to copy the way the brain and the cochlea, which is in the ear, reconstructs language from components. Facebook aims to develop technology that will transmit the language components to the body through vibrations and pressure changes. 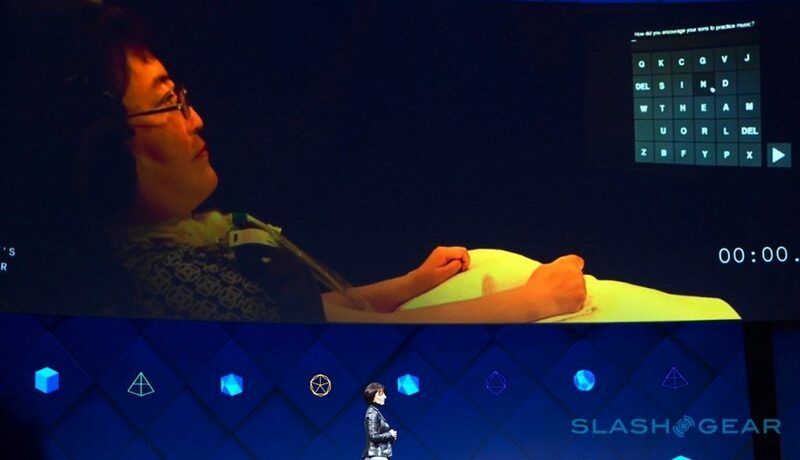 There was even a demonstration of an early version of this technology in the F8 developer conferences. A video was played of an employee repeating words communicated to her through sensors implanted in her sleeve. Words such as “blue” and “cube” were sent through via a smartphone and the employee was able to understand them with no words being spoken. Needless to say, the implications of such a technology is huge. It would transform the lives of paralyzed people who cannot use their arms or hands. It could also open up their access to other parts of the internet and not just social media. It can help make their lives easier and more comfortable. It can also help those with speech disorders communicate easier. The technology that Facebook is producing will not only be useful in the entertainment sector but can also be useful in the medical field. The technology may develop quite quickly as there is a considerable amount of work already done in this field. Braille was developed in the 19th century. The technology will be built on Braille’s foundation. Many scientists from all over the world are working on this project with Facebook and with Facebook’s unlimited cash, funding does not seem to be a problem. 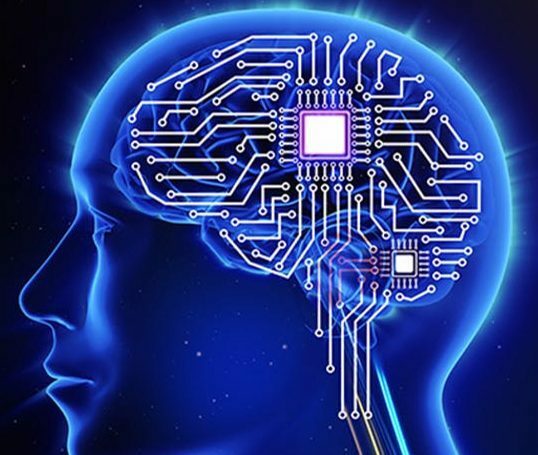 The project’s progress is being made easier with the advancement of A.I. and the rapid growth of technology. The team being it are using non-invasive sensors to build the necessary hardware. While Facebook aims to produce the technology and make it available on a mass scale, they are aware of the privacy concerns. However, they say their goal is to make communication easier and faster. They want to combine the speed of voice calls and the privacy of texts. Their aim is to protect the privacy of others and make a faster version of texting that still has its privacy. The technology will not be random thought but thoughts that the user wants to share. Facebooks emphasized this point as they want to get away from any concept of mind-reading. The project is in Facebook’s research and development division called “Building 8”. Facebook says that it expects the technology to come out in a few years time. Mark Zuckerberg even when on to say that he wants to combine the brain typing and hearing through the skin to make a product can be produced on a mass scale. He wants to break down language barriers so that people can communicate even if one of them knows Spanish and the other Mandarin. Whilst this technology may take years to produce, it is already in its early stages shown by the video of the women in the conference. The technology can have lots of benefits such as making communication easier and making a more private version of calls. Whilst it does have its concerns, it seems that Facebook is overlooking them due to the potential benefits. Not sure about you but I for one, would be the first to test it if it works It would really be a game changer ! It would. I’m kinda skeptic though I mean who really knows what you get implanted. I’ve thought about something similar though. I was thinking if it would be possible to basically display pictures for blind people. You’d somehow get the data from a camera to the relating brain part. Daym. The amount of time we’ll be able to save typing bios on each account… enough to give me a hard on.